Welcome To Miller Custom Homes. We’re not just here to build homes, we also build relationships. Your direct, personal involvement throughout the home building process is essential. 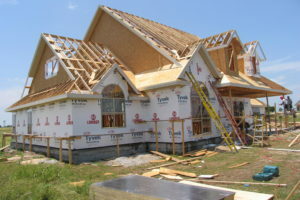 With over 30 years experience in the building industry, Miller Custom Homes is a Central Texas, owned and operated corporation specializing in new construction of both custom homes and commercial builds. We believe in direct, personal involvement throughout the home building process. 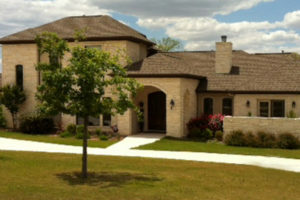 We can help you select a lot, then help you design your custom home all the way through to choosing the final details. We won't spread ourselves too thin -- we only build as many custom homes as we can personally supervise. From fine country homes to Mediterranean style homes, Miller Custom Homes has the vision, the resources and the experience to build your dream home. Thank you for visiting us online. We look forward to hearing from you soon. 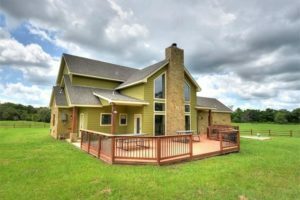 "It was a pleasure traveling with you to my property in Tyler; I enjoyed your company and the courtesy of your time. I cannot express how much I appreciate what you have done for me. I am excited and looking forward to us doing business together again in the future."